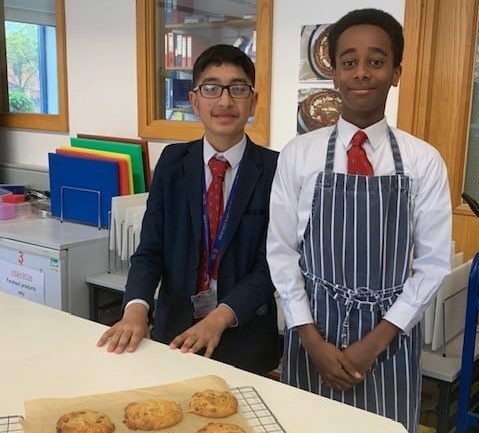 Well done and thank you to our Year 8 students and Mrs Hacking for their hard work in their food sessions. The students loved the Cookie Challenge. The competition was fierce and some very tasty cookies were produced! We have some very talented chefs and bakers at the College.